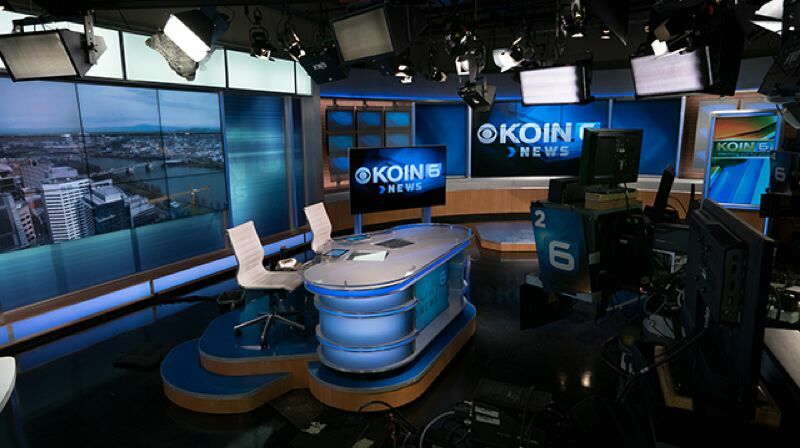 Nexstar Media Group, which owns Portland's KOIN TV, has announced it will acquire Tribune Media in a $6.4 billion cash deal. Under terms of a definitive agreement between the two companies, Nexstar will acquire all of Tribune Media's outstanding shares for $46.50 in cash and will assume all of the Tribune Media's outstanding debt. Tribune Media brings to the deal assets that include 42 owned or operated broadcast television stations in major markets across the country. The company also has an entertainment cable network, a 31 percent ownership in the TV Food Network, and digital media equity investments. If the deal between Nexstar and Tribune Media receives approval, it will replace Sinclair Broadcast Group as the largest local broadcast television provider in the country. Tribune Media tried to sell to Sinclair about three months ago; however, the $3.9 billion deal failed. Perry Sook, Nexstar chairman and president, indicated his company expects its acquisition will be successful. "We have developed a comprehensive regulatory compliance plan and believe we have a clear path to closing," Sook said in a released statement. The acquisition will allow Nexstar to continue a large-scale outreach to U.S. television households as well as online users. Tribune Media currently serves about 50 million households, the company said. The acquisition will give Nexstar 216 stations, including in 18 in the 25 largest markets in the U.S.